There is a common misconception amongst expats, that by leaving the UK you leave behind all your UK tax obligations to HMRC. Sadly though, this is just not the case. Whilst you continue to remain a Non-UK Resident all foreign income/gains will not be taxed in the UK. However, any UK sourced income is taxable; including “Buy to Let” income and any dividends on shares held in the UK. What about Capital Gains Tax? If you plan to sell your UK residential property, in most cases, Capital Gains Tax will probably be due and you would need to report it to HMRC. It is important not to fall foul of the reporting requirements to HMRC otherwise you may be in for some hefty fines. Temporary Non Residence rules: don’t get caught out! If you have sold assets whilst you are resident outside of the UK and then return within five complete tax years, those assets which you thought were outside of the UK tax net may have tax due in the year you return to the UK. It is important to make sure you are aware of the rules and plan for a return to the UK accordingly. Inheritance tax is not based on your residence but rather it is dependent on your domicile. 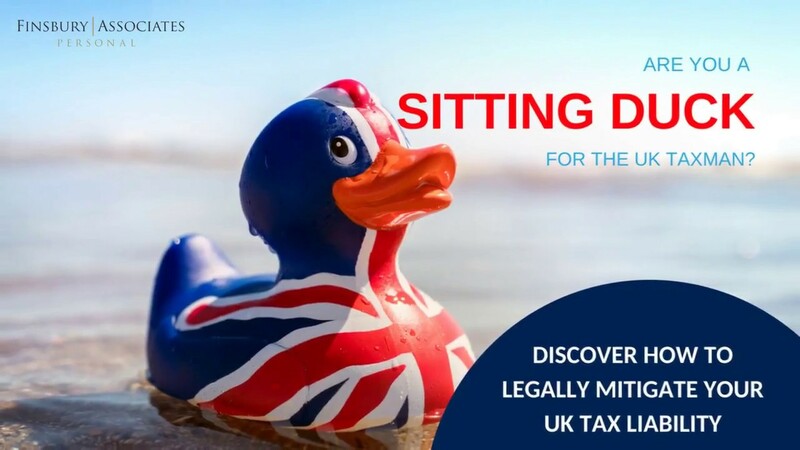 You are typically UK Domicile if you are born in the UK and your father is also from the UK, although there are many other situations where HMRC can deem someone UK domiciled. If you are UK domiciled you will be subject to UK inheritance tax on worldwide assets even if you were to die whilst not resident in the UK. 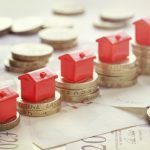 For many expats with property in the UK and assets in other parts of the world, the total estate comprises more than the nil rate band allowances. UK inheritance tax after any tax free allowances available (Nil Rate Band and Residence NRB) is taxed at 40%. That means in some circumstances HMRC could potentially get more out of your estate than each of your children! You can start planning for UK Inheritance whilst you are non-resident, it is never too early to plan and start to mitigate this liability. There are plenty of legal ways you can structure your estate in order to reduce the amount of tax that will eventually be due. Please speak to your financial advisor if you would like to understand more, or contact us. What allowances are available to me to mitigate my 40% inheritance tax bill? To top up or not? 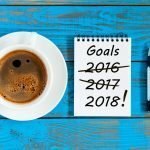 Life Insurance, CIC – Am I really worth it?